Please refer to the latest post for more updated news. 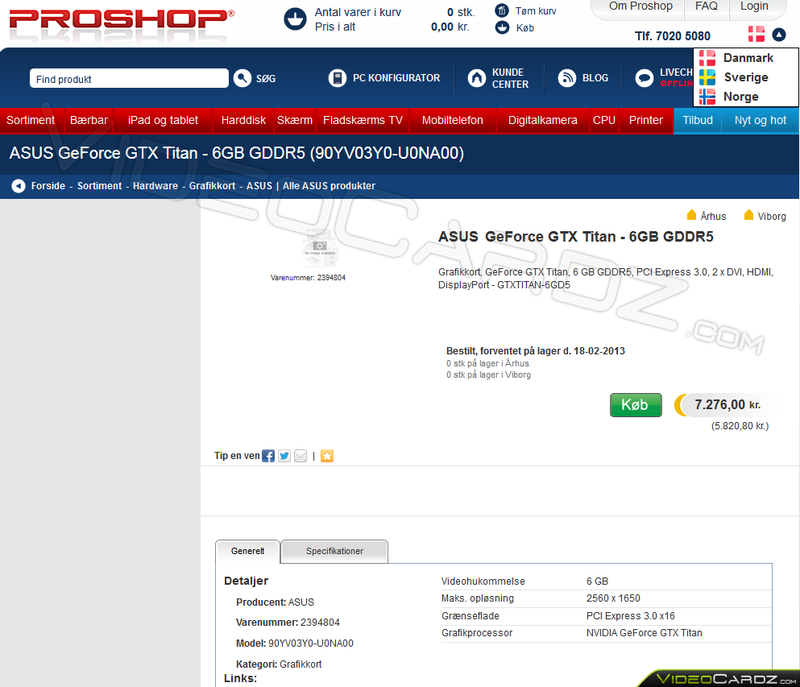 If you were concerned about a slow GeForce GTX Titan clock from earlier reports, then we have great news for you. 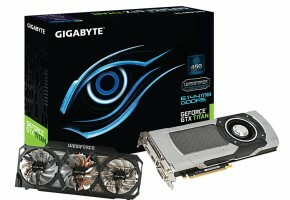 An Australian shop has just revealed the final clocks of the GTX Titan. 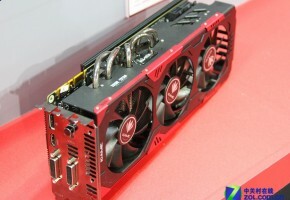 An ASUS model, which is purportedly a reference one, will receive the same clocks as GeForce GTX 690. That is: 915 MHz base clock, 1019 MHz boost clock and 6008 MHz effective memory clock. 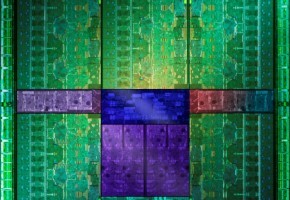 This ends the discussion about the very slow core clock (732 MHz), which was mentioned by SweClockers two weeks ago. In my previous post, you can read about all previous rumors, some of them were not true, so I strongly recommend taking all the info about Titan with a grain of salt, including this very post too. This source however, is straight from retailer, a third one to be exact. So this is quite possibly the most accurate leak we can expect from an unofficial source before the launch. 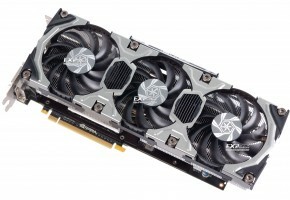 What this new source also reveals is that the GTX Titan will also feature a GPU Boost technology, probably the most recognized technology from Kepler architecture (confirming Keith’s prediction of Titan also featuring NVIDIA Boost Technology). It’s worth noting, that the listing mentions a 512-bit memory interface. I cannot say why it’s wider, than said before, it may be just a typo. 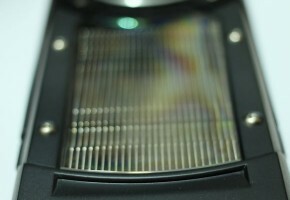 Or this can be a new leak, which would explain extraordinary performance of this card. 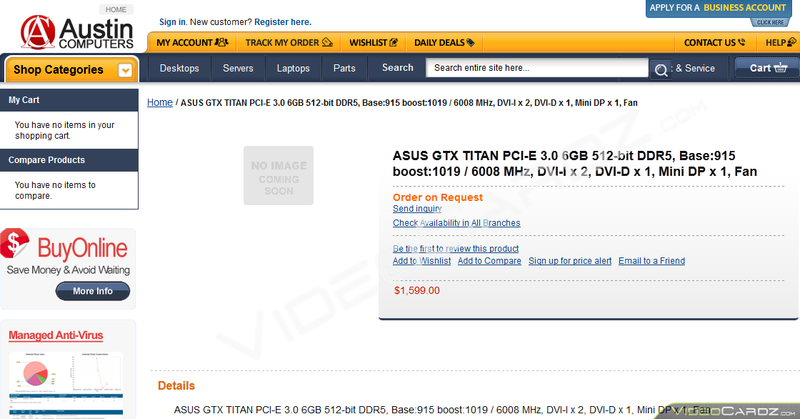 What’s more, this listing also gives us confirmation that the GTX Titan will feature: two Dual-DVI’s and one mini-DisplayPort (it does not say it has a HDMI output). If you are one of those lucky guys living in Australia, then you should prepare to spend AUD 1599 for this purchase!